The 2018 edition of the annual Ministers' and Spouses shepherds' conference organised by Christ Apostolic Church, London Districts' Coordinating Council (DCC) will end today Saturday June 2nd, 2018. The annual spiritual fiesta started on Thursday 31st of May, 2018. CAC NEWS gathered that the theme of the conference which holds at High Leigh Conference Centre, Hoddesdon, Hertfordshire, EN11 8SG, is " The Pilgrim's Life: The Household of Faith's Gospel Legacy." 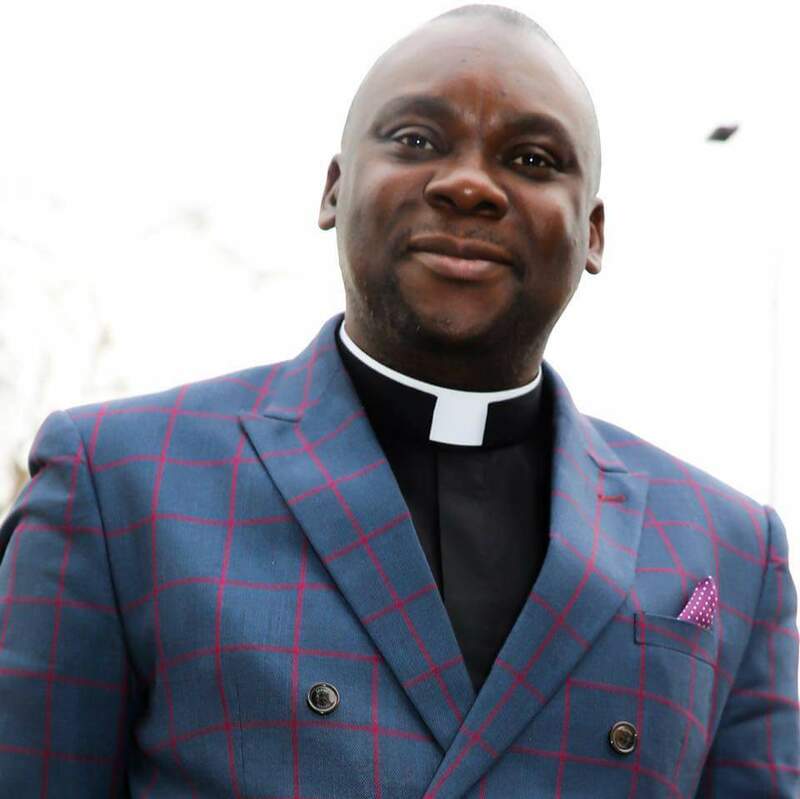 The Superintendent of CAC London DCC Pastor Joshua Bandele told CAC NEWS that the mission of the Shepherds' Conference is to provide the opportunity for men and Women of God in church leadership to be challenged in their commitment to biblical ministry and to find encouragement together as servants of the Chief Shepherd. He further said that the conference is for all ordained and non-ordained Ministers and Spouses. According to him, the conference has so many sections.
" The topic of section 1 is 'The Shepherd’s Calling & Character - Ephesians,' Section 2 is 'The Shepherd’s Home,' Section 3 is 'The Shepherd’s Ministerial Ethics,' Section 4 is 'The Shepherd’s Boredom & Healthcare,' Section 5 is 'The Shepherd’s: CAC Beliefs – Tenets, Doctrines and Practices' and Section 6 is 'The Shepherd’s Rewards," he disclosed. Pastor Bandele stated further that other features of the Conference are Breakout Workshop, Plenary-Reviews, Questions & Answers, Varieties Night, Prayer Session, Conference Reflections, Evaluation and Communiques.